Malachite is a stone of balance, abundance, manifestation and intention. 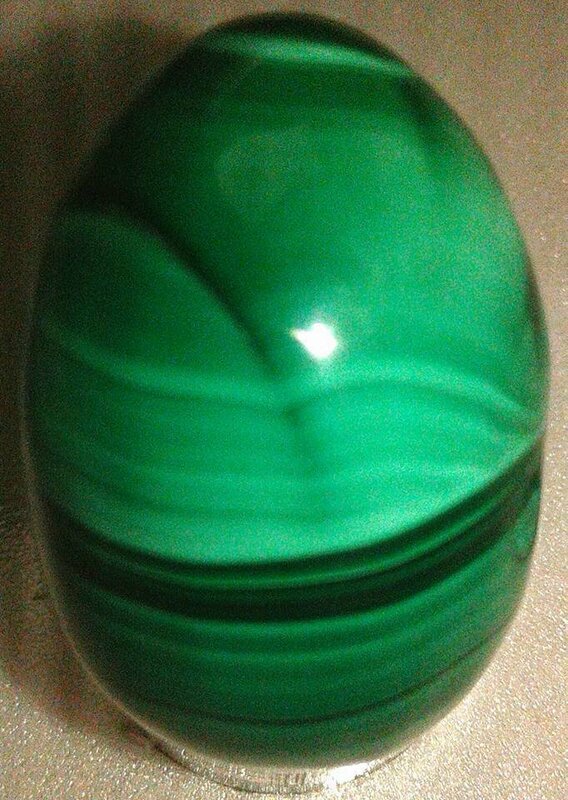 Malachite absorbs energy and draws emotions to the surface. It clears and activates all Chakras, and is especially helpful in the stimulation of the Heart and Throat Chakras. ...Malachite amplifies energies of all kinds, both positive and negative.